Defense hardware stocks have surged above the S&P 500 for six consecutive years, but Credit Suisse thinks they’re about to run aground. 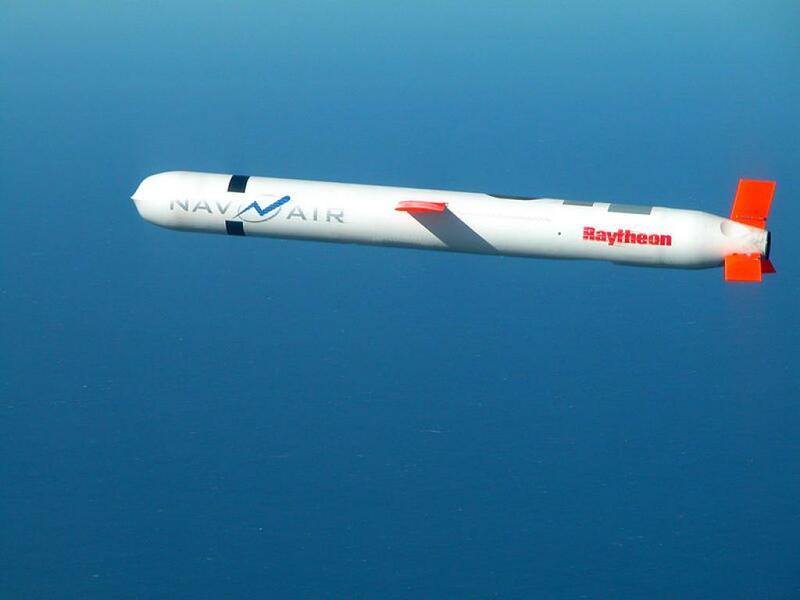 Raytheon Company (NYSE: RTN) from $250 to $219. The 21.6x multiple for defense hardware stocks is more than two standard deviations over the 34-year average of 12.7x. Credit Suisse expects a reversion toward the mean as pension income and budget growth peak and subsequently decline. Spingarn’s thesis reflects the possibility of rising interest rates diverting investment from the space; the potential for a post-midterm-election budget sequester; and the likelihood for segment margins to flatten. “There is now relatively less upside in this previously hot sector, as we expect the market to look further to the right to a normalizing outlook and become increasingly skeptical of valuations that place a multiple on pension income,” the analyst said in a Tuesday note. Nonetheless, Springarn anticipates positive long-term performance in the sector given program visibility and international exposure. General Dynamics, Huntington Ingalls, Harris and L3 are particularly pegged as outperformers. 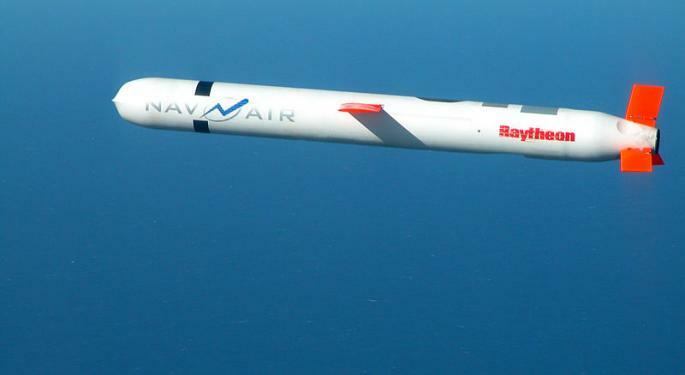 At the time of publication, Raytheon traded down 2.42 percent, Northrop Grumman 2.1 percent, Harris 2.1 percent, Lockheed Martin 1.8 percent, L3 1 percent, Huntington Ingalls 0.9 percent, BWX 0.7 percent and General Dynamics 0.5 percent. Photo by the U.S. Navy via Wikimedia.